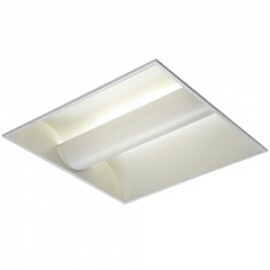 Right lights can offer a wide range of modular lighting in different shapes, materials and finishes. 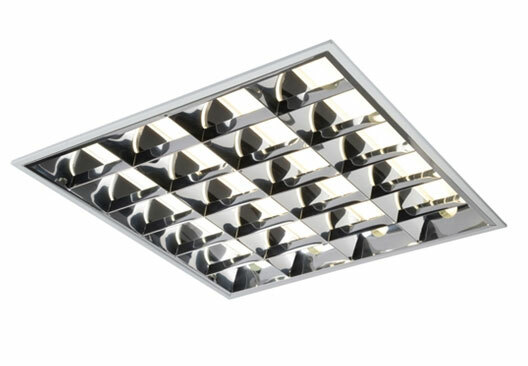 Modular Lighting is a line of high- end architectural lighting as it provides a stylish, modern and contemporary finish to a lighting design. 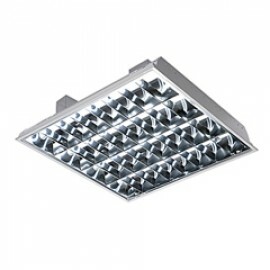 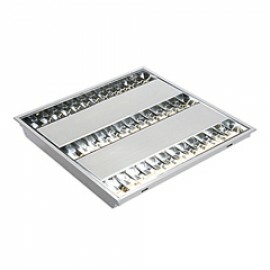 Modular lighting is ideal for public spaces like stores, restaurants, showrooms, etc. 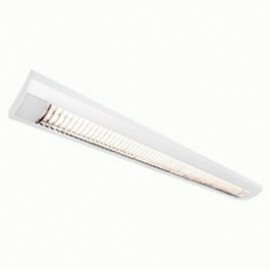 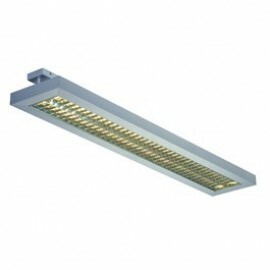 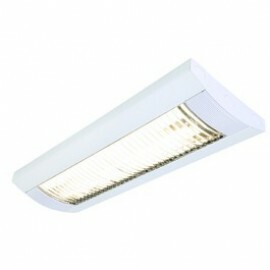 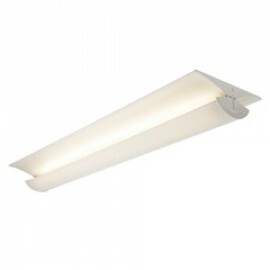 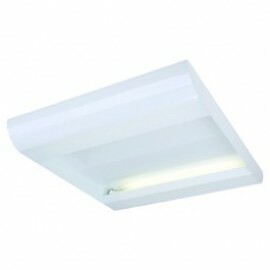 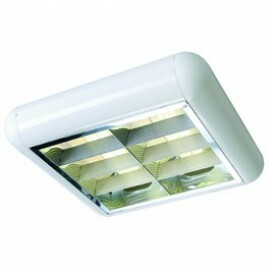 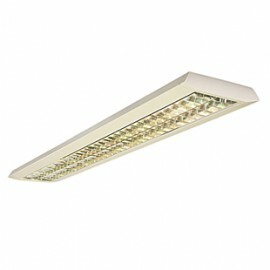 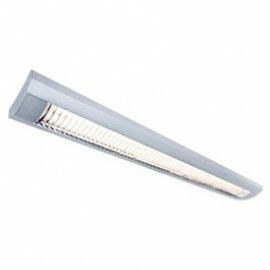 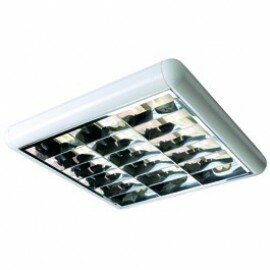 but they offer lighting fixtures for modern residential places as well. 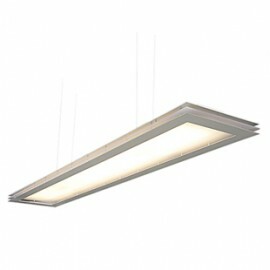 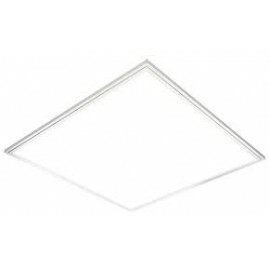 Browse our collection of modular lighting and find the perfect light for you.